Keeping up with the wedding & event planning blogs feels like a full time job itself but the reward definitely is worth it. I am so inspired daily by other event planners and real weddings that I have to share my favorite finds every now and again. Enjoy! 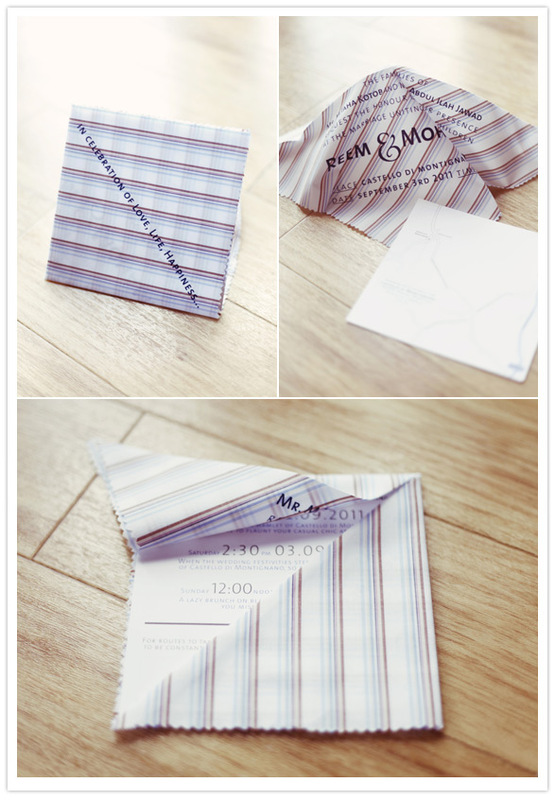 How adorable are these handkerchief invitations! Oh and the bride designed them herself. Talk about a sweet keepsake. Frame this baby in a shadow box with other day of stationary and maybe a wedding photo- hello parent gifts! 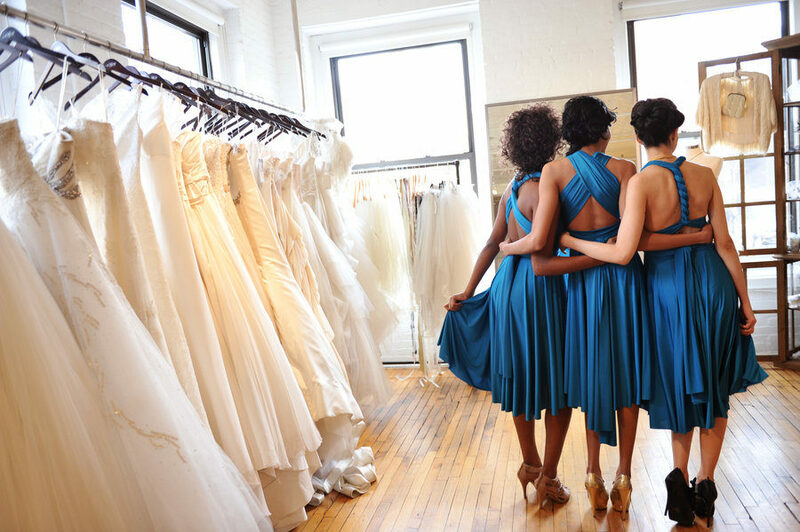 I already did a post on a photography session with bridesmaids but then I came across this amazing dress shopping photo shoot and I had to share. Who doesn't want such a special day captured on film? Ask your photog for a special rate since you are booking more sessions than normal. A lot of event planning decor can be expensive which is why DIY is so popular. One of the easiest ways to add great details is with the food and drink. I follow the Glorious Details blog and I am constantly emailing myself their recipes. 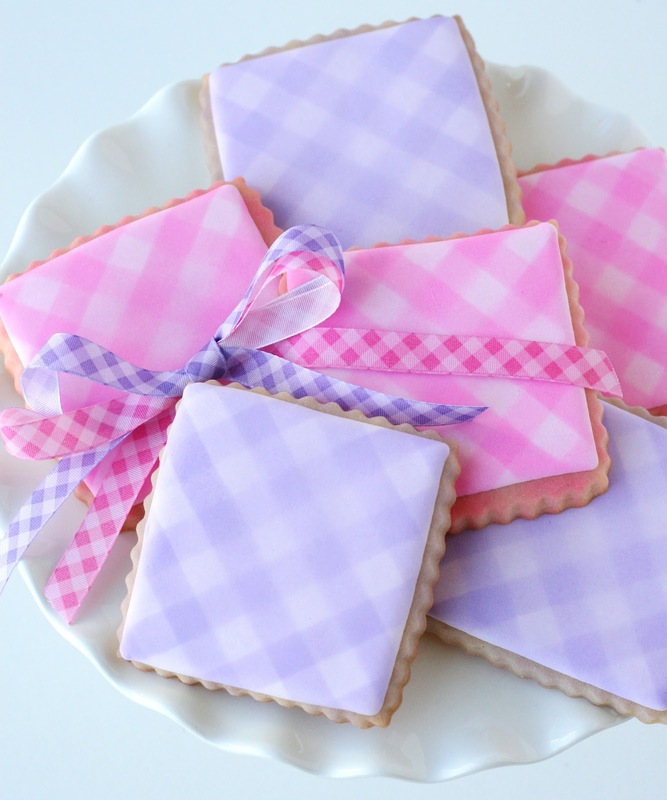 I am loving this spring idea- gingham cookies! Simple, sweet and very impressive.